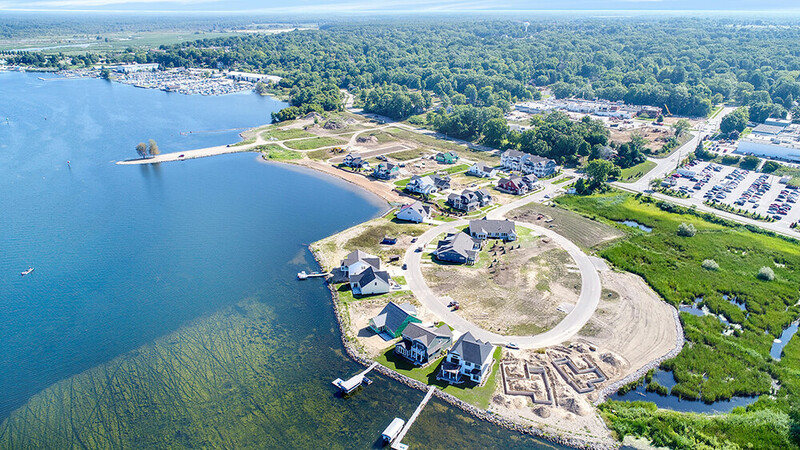 Tannery Bay is a Southshore Development community offering gracious lakeside living on the eastern shore of White Lake, just north of Muskegon in Whitehall, Michigan. Pere Marquette is just minutes from the Grand Haven Pier and Grand Haven State Park and features detached condominiums with low-maintenance living. Macatawa Legends is located near Holland State Park and features resort living. Placid Waters is a unique residential community with beautiful waterfront sites on a private all-sports lake near Allendale.